One of my favourite parts of the school year is the first few weeks. I love mapping things out and getting to know my students. I love choosing my first read aloud and getting them hooked. In the past I have done Tuck Everlasting (I just love this story), Zebra Wall, and Sixth Grade Secrets (one of the funniest books). This year I have decided, thanks to a great workshop I attended, to try something different. I generally start with a novel as a way of introducing reading strategies, such as predicting, questioning, and summarizing. However, instead of a novel, I am going to start with a book called, Shi-shi-etko by Nicola I. Campbell and illustrated by Kim LaFave. It is actually a picture book recommended for ages 4-7. I am teaching grade 4/5 this year but I think that in addition to being able to introduce reading strategies, this story will allow me to establish a stronger sense of community right from the start. 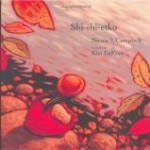 Shi-shi-etko tells about a child’s experience with residential schools. It’s heartbreaking and beautiful. It will give me the opportunity to introduce themes of community, diversity, anxiety, family, and inclusion. These are all topics that need to be present in any classroom, but more so in a split grade classroom I think. In general, split classes are viewed negatively. Parents don’t want their child working below or beyond their capabilities and kids who have waited to experience certain things offered to their grade (like field trips) resent having to share these adventures. These thoughts seem at odds with the growing awareness of the need for differentiation in the classroom. Split grade or straight, more than one level of need is being met in all classrooms. It is important for teachers to find a way to motivate all learners and to do this, a community of acceptance needs to be established as quickly as possible. A classroom that students feel accepted, trusted, and safe in will promote positive learning experiences. When my students come to my class this year, I want them to worry less about whether or not the work is really grade four work or grade five work. I want them to focus on contributing to a positive community atmosphere. I want them to feel safe to explore what kind of learning best suits them. I want them to accept the ideas, feelings, and beliefs of others and have this reciprocated. 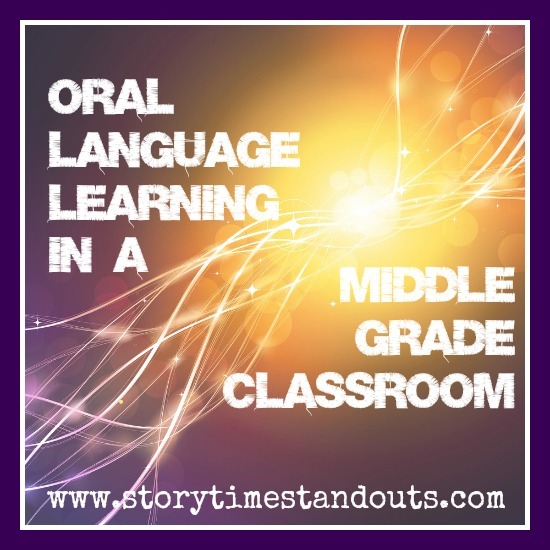 While I have grade level curriculum to teach, my hope is that we will go beyond that. I want them to be able to achieve academic success, but more importantly, I want them to acquire the tools that will help them become lifelong learners that accept and appreciate the unique backgrounds of others. I hope that in addition to powerful reading strategies, Shi-shi-etko will pave the way to a safe, strong sense of community in our class, built on trust, tolerance, and acceptance. This is a great post (as usual) and a terrific reminder that picture books have a great deal to offer older students. Did you know that Shin-chi’s Canoe is a sequel to Shi-shi-etko ? It is also well worth a look.